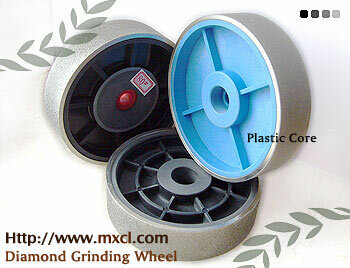 Our wheels can be used on all conventional grinders made today. 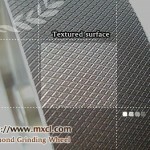 Faster cutting and lasts longer than any others. Individually boxed. Bushing to accommodate 3/4″, 5/8″ and 1/2″ arbors can be offered.